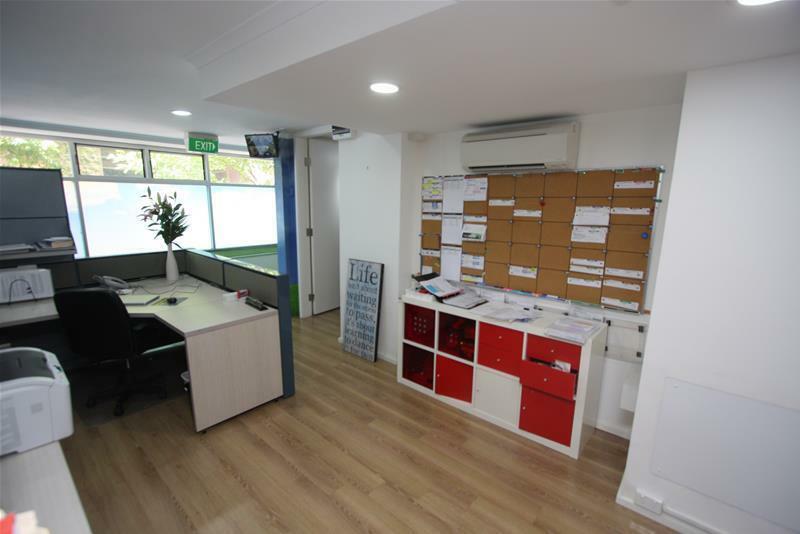 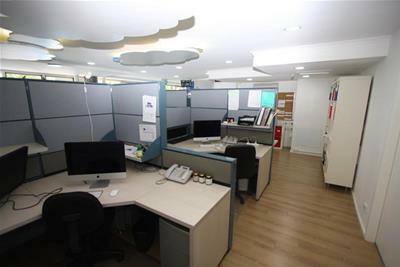 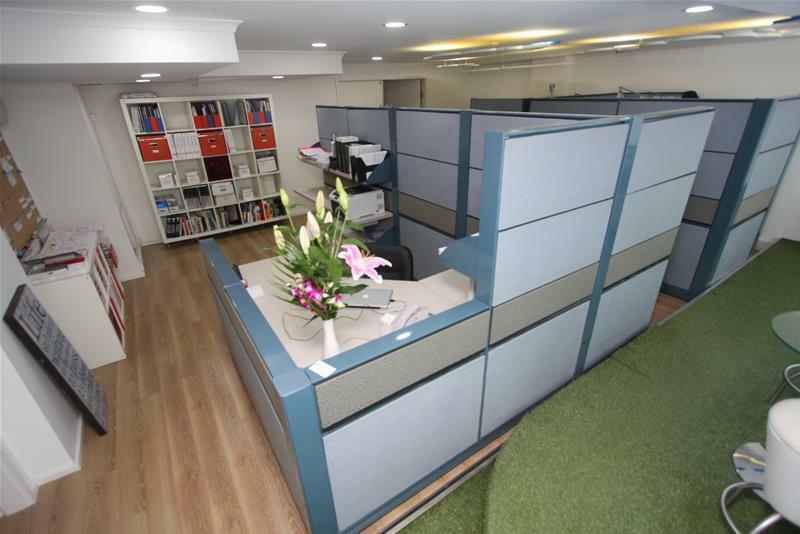 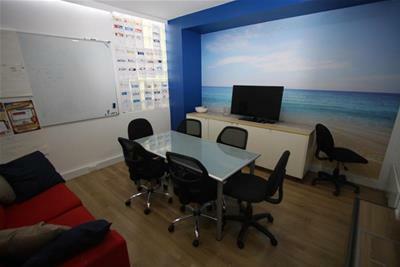 This air conditioned 76sqm office space is well located only a short walk to the CBD, Darling Harbour, Cockle Bay and Chinatown. 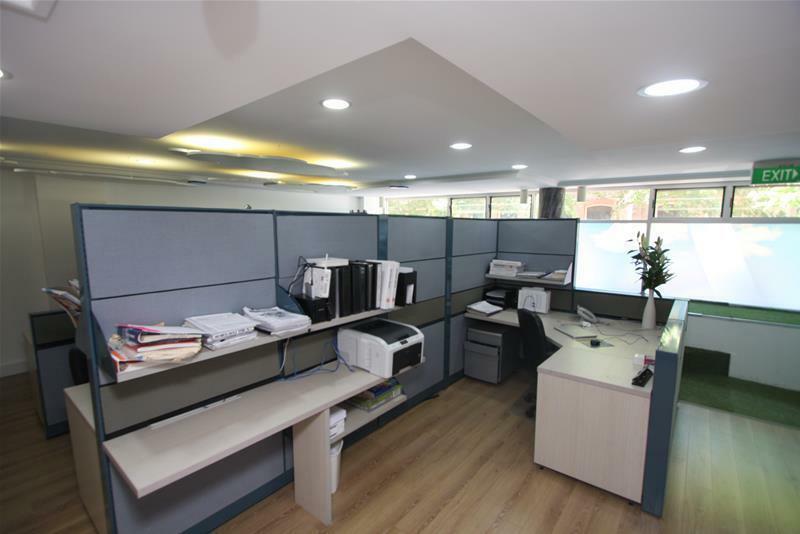 It features a wide glass street frontage, lots of natural light, plenty of open office space with partitioning and a private boardroom. 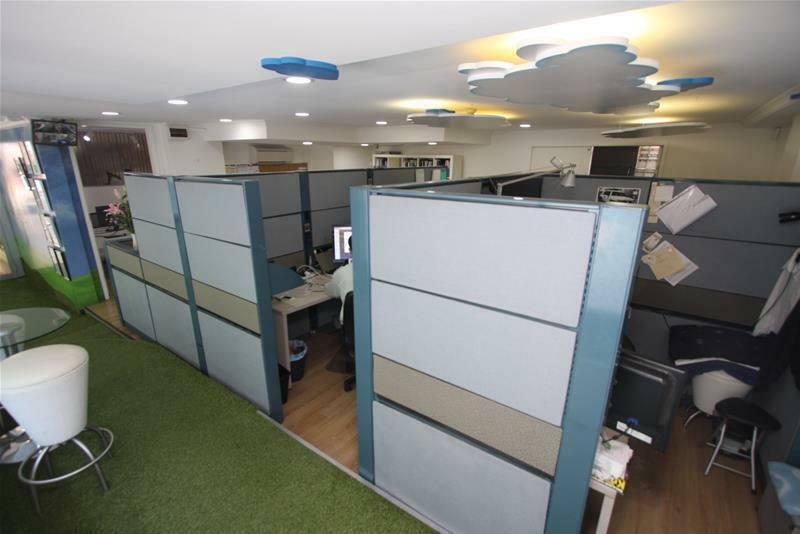 It has access to bathroom facilities and 2 undercover car spaces. 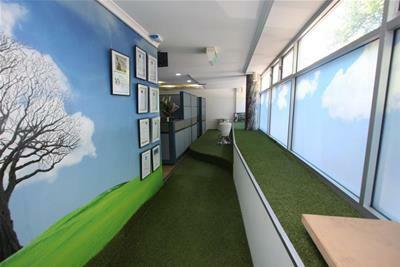 A professional high quality office.